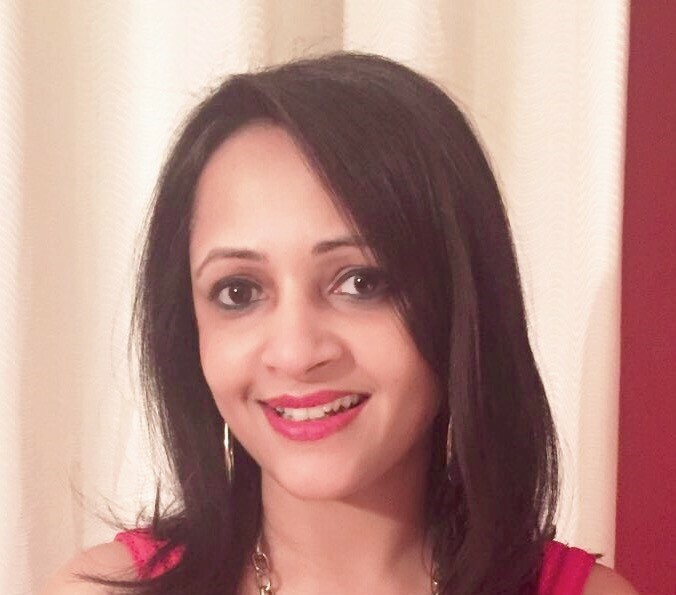 Arti Arvind, M.S., RAC (US, EU) is currently working as a Senior Regulatory Affairs Specialist at Philips Healthcare within the Ultrasound business. Prior to this, Arti has worked as a regulatory affairs professional within the Patient Monitoring business within Philips, as well as at Abbott, and at Siemens Healthineers (within their in-vitro diagnostic division). Arti has a Masters degree specializing in Microbiology from the Wageningen University in The Netherlands as well as a Masters degree in Regulatory Affairs from Northeastern University, Boston.